Capture your rustic, antique, industrial or shabby-chic wedding day aesthetic while leaving a charming message for your guests with Weddingstar's wedding chalkboard signs. 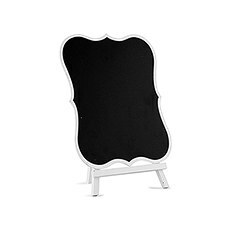 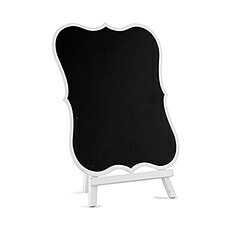 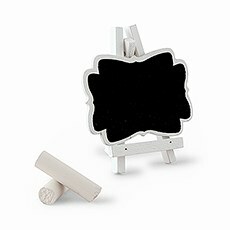 Available in all shapes and sizes - including easel-backed, framed, stake, hanging and free-standing - these decorative chalkboards can be sprinkled throughout all your wedding-related events. 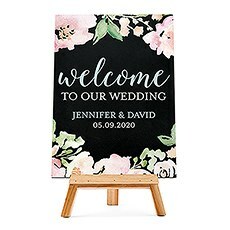 You can use them to create custom-made chalkboard bridal shower signs and then reuse them again during the ceremony and reception for table settings, food displays, the sign-in table, the photo booth and more. 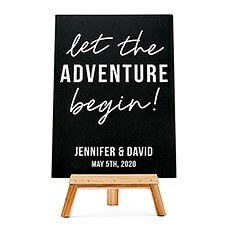 The beauty of these versatile signage options is that they allow you to create one-of-a-kind, hand-lettered messages that are totally unique to you.We have chalkboard signs for weddings of all themes at Weddingstar. 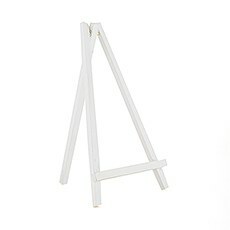 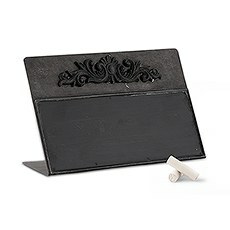 Use a framed chalkboard sign with decorative, antique-inspired flourishes to set the stage in your barn or garden party wedding or opt for our super-trendy arrow chalkboard signs to capture a more minimalist aesthetic. 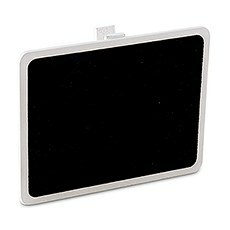 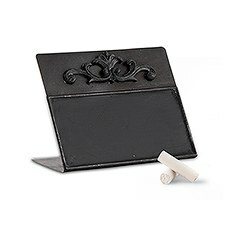 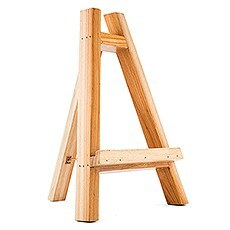 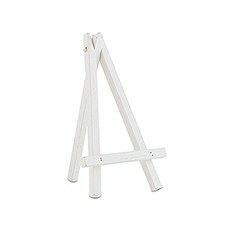 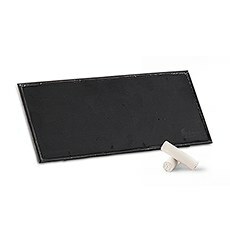 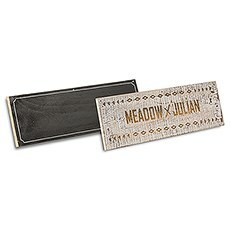 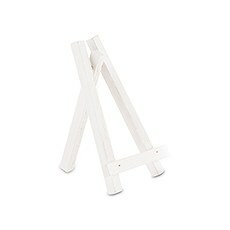 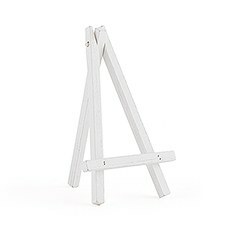 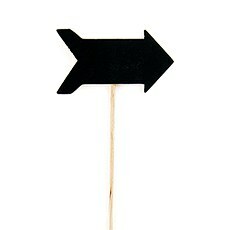 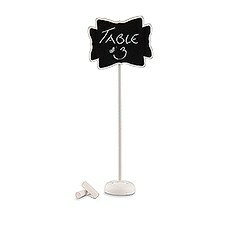 We recommend picking up an assortment of smaller free-standing chalkboards for labeling food items at the buffet or dessert table, or using miniature standing styles to create your own hand-lettered place cards and table numbers. For a simpler option, use our chalkboard print personalized seating chart kit that lets you use a single sign for seating all of your wedding guests.We also have larger chalkboard signs that you can use to craft one-of-a-kind wedding entrance signage or to make your own custom bar and buffet signs. 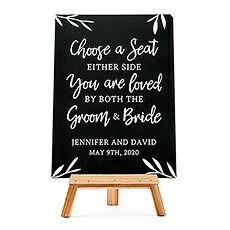 You can also make your own stylish bride and groom signs for the back of your chairs when you choose one of our adorable hanging chalkboard signs with plenty of room for your hand-written message. 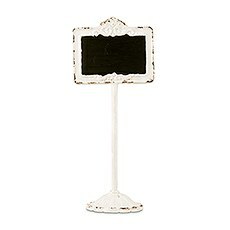 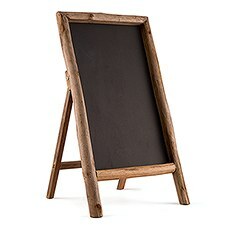 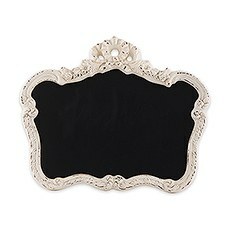 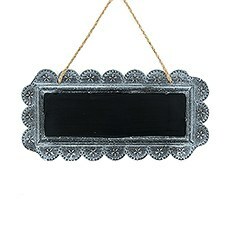 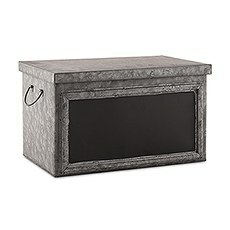 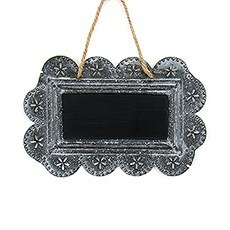 No matter your preferences, we're sure you'll find a chalkboard to suit your special wedding style in our store. 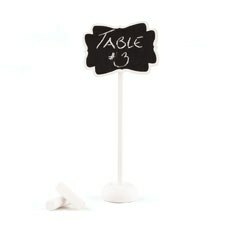 Use any one of our liquid chalk markers and pens to create a stunning hand-written design.